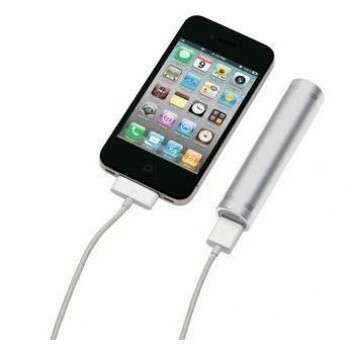 Emergency Charger with Built-in Lithium Battery, 2000mah. Power Bank Can be Charged by USB Cable Via USB & is Suitable for Charger the Most Common Mobile Devices Including Smart Phones, Music Players & Tablets. Available in Silver, Blue, Red, Black.